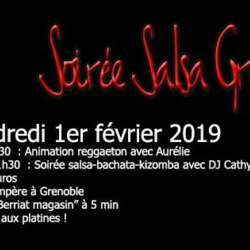 You must be a member of the Grenoble Rock 'n' Salsa Group to attend this activity. Would you like to join this group? Let's dance salsa, bachata & kizomba.